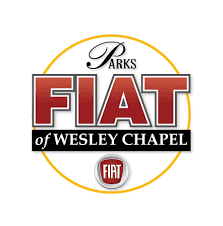 Parks FIAT of Wesley Chapel is proud to serve the Wesley Chapel and greater Tampa, FL area as the go-to FIAT dealership. 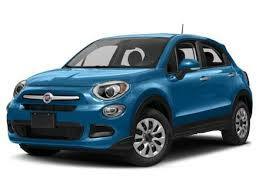 Our Southwest Florida FIAT dealership provides the greater Tampa area drivers a great selection of new FIAT and used cars for sale, as well as first-rate quality auto service and certified FIAT auto parts. At Parks FIAT of Wesley Chapel, we remain committed to treating our customers in a neighborly fashion that extends from our inventory and auto repair service, to our no-frills, easy-to-comprehend auto financing options. From car loans and auto leasing our experienced finance team is here to help drivers from Wesley Chapel, Tampa, Clearwater, Winter Haven and Brandon, FL get the desired flexible terms. 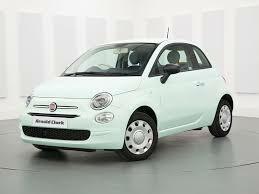 How about a new Fiat? Look here. 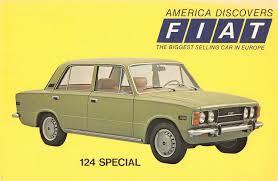 Look at Pre-Owned Fiats. Click here. 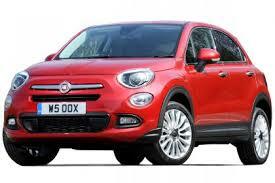 Meet our Parks Fiat Team.